AiR Healthcare has treated over 30,000 patients since it was founded in 2002 and currently has over 100,000 lives under management. This long history of care has allowed the organization to model and operationalize one of the most effective approaches to disease management for behavioral health patients ever created, with vastly improved outcomes when compared to traditional models. 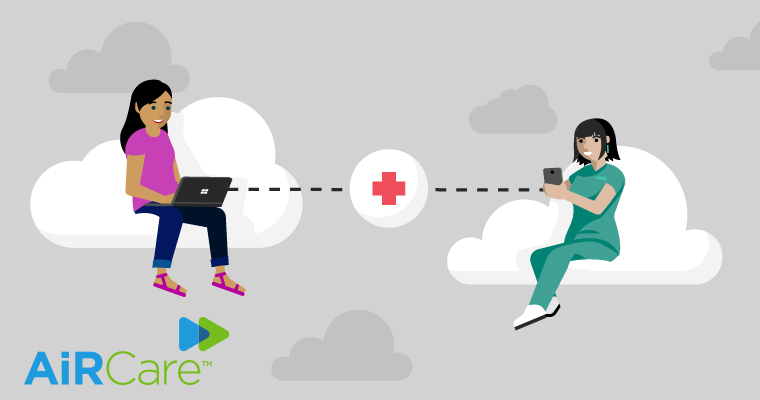 They call their solution AiRCare, and it’s empowering their clinicians to provide even better care to even more patients. “With patients all over the country, and people needing to access us and information all the time, the only way we were going to be able to do that was by using the cloud,” says Jaclyn Wainwright, CEO of AiR Health Solutions. 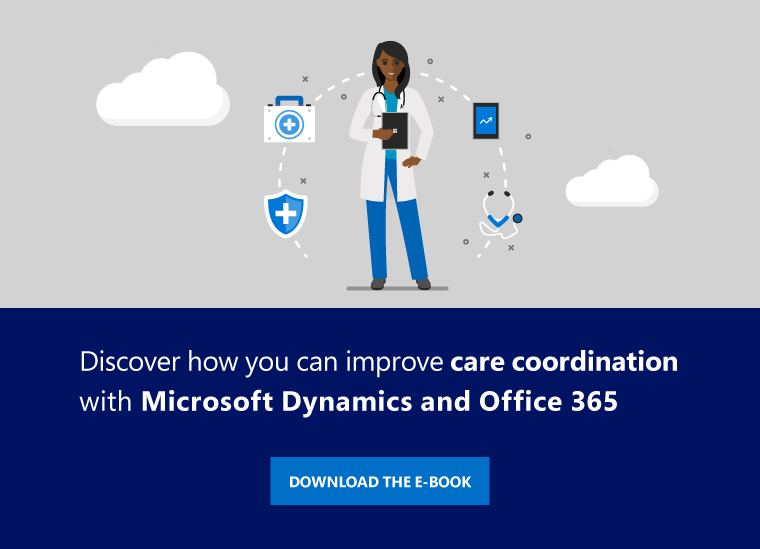 AirCare, powered by Health360, Microsoft Dynamics 365, and Microsoft Azure, gives AiR Healthcare’s staff secure access to case files, valuable population-level data, and comprehensive records of patient interactions—all in one, centralized location. The user-friendly tool has improved efficiency across the organization, empowering clinicians to deliver quality care to each of their patients more effectively. With the solution in place, individual clinicians have been able to dramatically grow their case loads, increasing from approximately 40-60 cases per clinician to managing approximately 400 patients at a time, while simultaneously delivering even better patient outcomes.